We are believers that relationships are super important for social life. Everybody likes hanging out with friends, regardless of gender, age, status and skin colour. 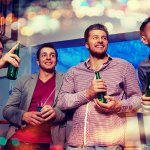 Party with friends – that’s fine, cool and fun! But how to make your joint meetings more vivid and memorable? Of course, should make a novelty in such meetings. But how? We will present to your attention many ideas that you can use on your parties. 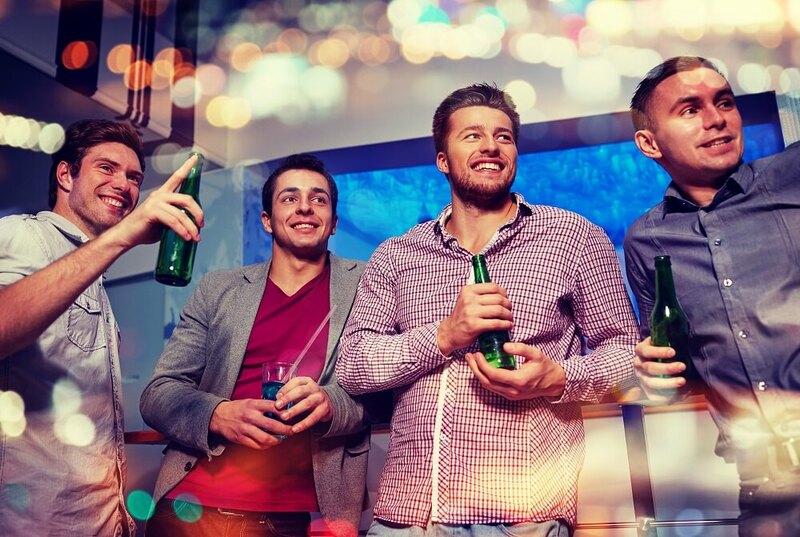 More than confident your party with friends will be amazing, you will be delighted and will obtain a lot of positive energy and unforgettable memories from the night with your friends. So don’t hesitate to write us and we will organize you the best party you have ever had!! !